DESCRIPTION: Deep decarbonization presents what the literature often calls a ‘wicked problem,’ that is, decision challenges that are not well-bounded, are framed differently by various stakeholders, involve deep uncertainties and non-linear dynamics, and are often not well-understood until after formulation of a solution. Robust Decision Making (RDM) is a quantitative, multi-scenario, multi-objective decision analytic approach for supporting decisions under conditions of deep uncertainty, that is, when the parties to a decision do not know or agree on the best model for relating actions to consequences or the likelihood of future events. This talk will describe the RDM approach and some applications to the challenge of deep decarbonization, focused on the questions of policy persistence and of the finance of low-emitting technologies. 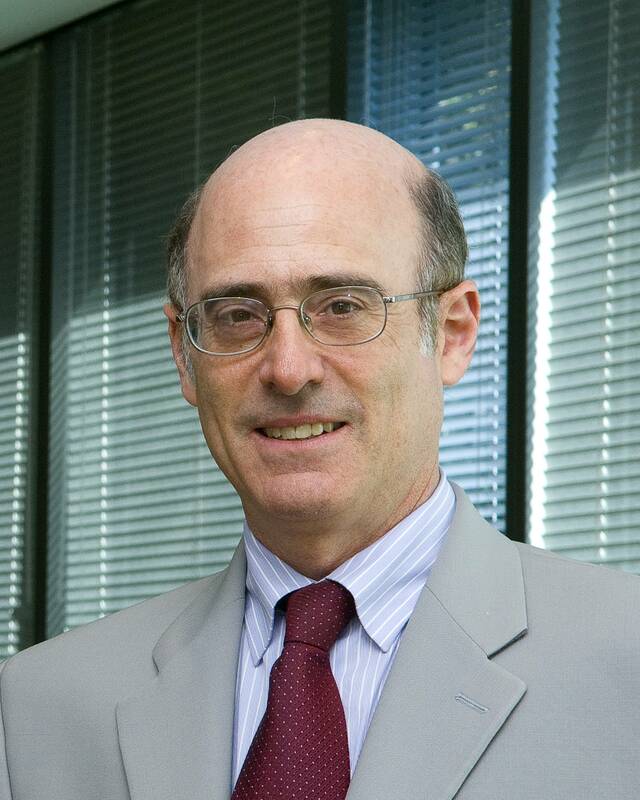 BIO: Robert Lempert is principal researcher at RAND Corporation and Director of RAND’s Frederick S. Pardee Center for Longer Range Global Policy and the Future Human Condition. His research focuses on risk management and decision-making under conditions of deep uncertainty. Dr. Lempert is co-PI of the NSF-funded Sustainable Climate Risk Management (SCRIM) research network and co-PI of a MacArthur-foundation funded project conducting urban climate risk management pilots in several U.S. cities.. Dr. Lempert is a Fellow of the American Physical Society, a member of the Council on Foreign Relations, a chapter lead for the Fourth U.S. National Climate Assessment. Dr. Lempert was the Inaugural EADS Distinguished Visitor in Energy and Environment at the American Academy in Berlin and the inaugural president of the Society for Decision Making Under Deep Uncertainty (http://www.deepuncertainty.org). A Professor of Policy Analysis in the Pardee RAND Graduate School, Dr. Lempert is an author of the book Shaping the Next One Hundred Years: New Methods for Quantitative, Longer-Term Policy Analysis.